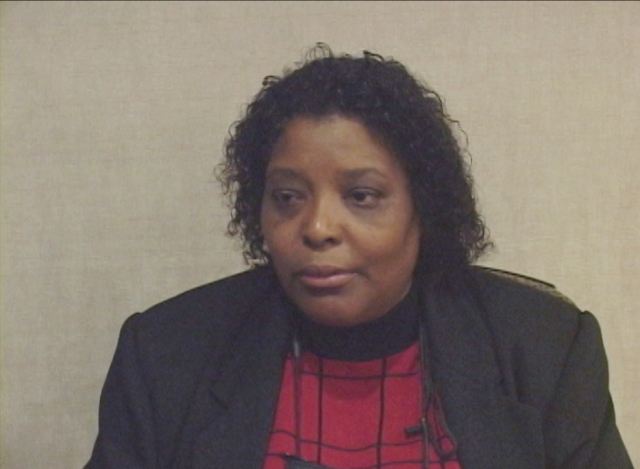 “I was learning something about that Title and how we could apply it to the community in which we lived in and how it can help people's lives.” When the Americans with Disabilities Act (ADA) passed, Betty Williams wanted to learn more about how the new law could help people with disabilities become equal members of their community. She arranged monthly meetings with an expert to discuss the legislation. “Every time I went in I was learning. I was learning a new Title each time,” recalls Betty. She is an award-winning leader in the self-advocacy movement, having served as president of both Self-Advocates of Indiana and the national organization Self-Advocates Becoming Empowered. The interview was recorded at the 2009 Indiana Governor's Council for People with Disabilities Conference.